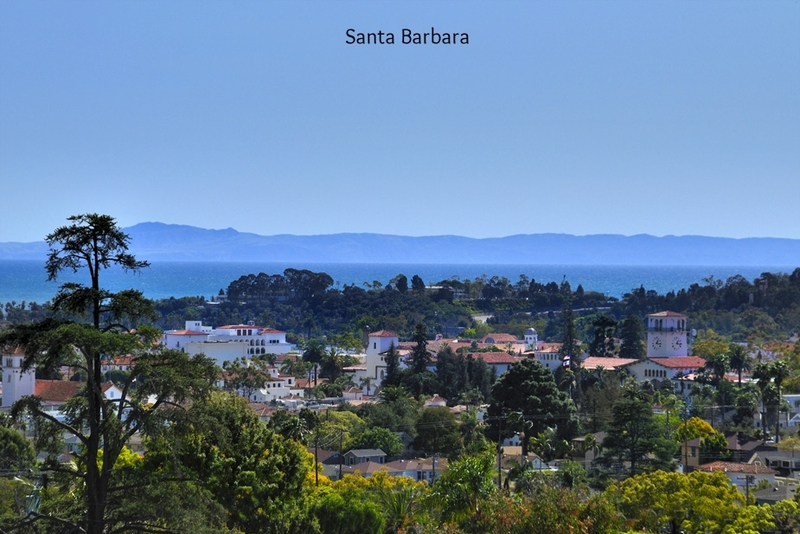 Santa Barbara sits approximately 80 miles north of Los Angeles, along the Pacific coast. Known for its rich history, unique setting and fabulous weather, it is no wonder that Santa Barbara is one of the most desirable places to live in California. The Chumash Tribe were the first people to settle in the Santa Barbara area at least 13,000 years ago. 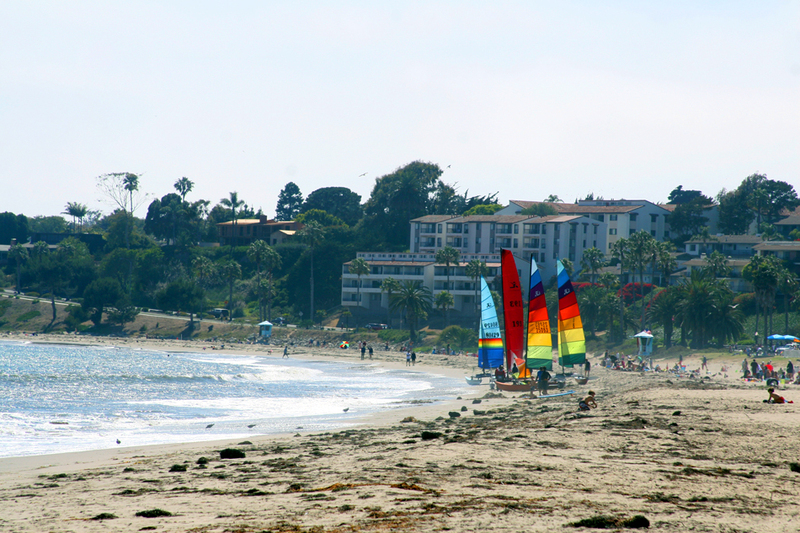 Today, Santa Barbara is one of the most popular tourist destinations in the State and a wonderful place to call home. Population is around 200,00 for the whole County. Santa Barbara is often referred to as the “American Riviera” because of it’s Mediterranean climate and the dramatic Santa Ynez mountains that seem to spring directly from the Pacific and stretch into the sky. Santa Barbara is known as the “South Coast” because of its south facing coastline and is a unique characteristic of a California beach town because most of the state faces west. 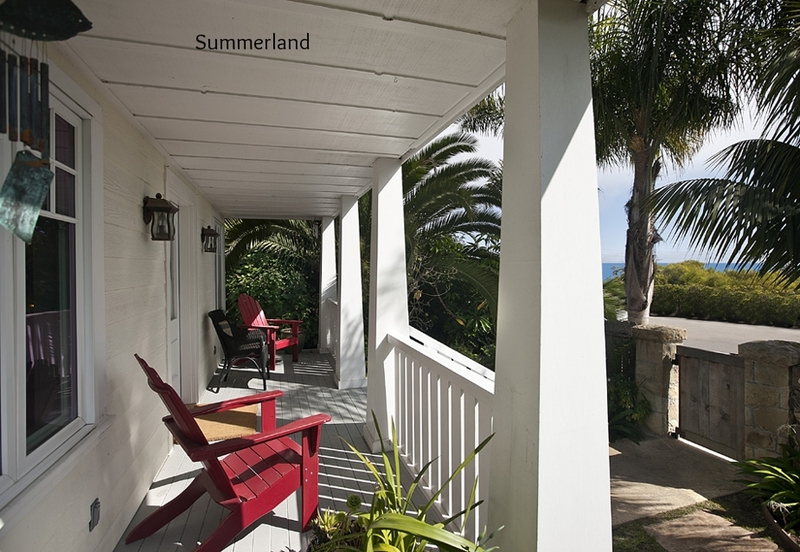 The channel islands are another unique characteristic of this area and create a lovely addition to the spectacular ocean views from many of the residences. The architectural image of Santa Barbara is the Mission revival style and can be seen throughout the residential neighborhoods and the commercial districts. 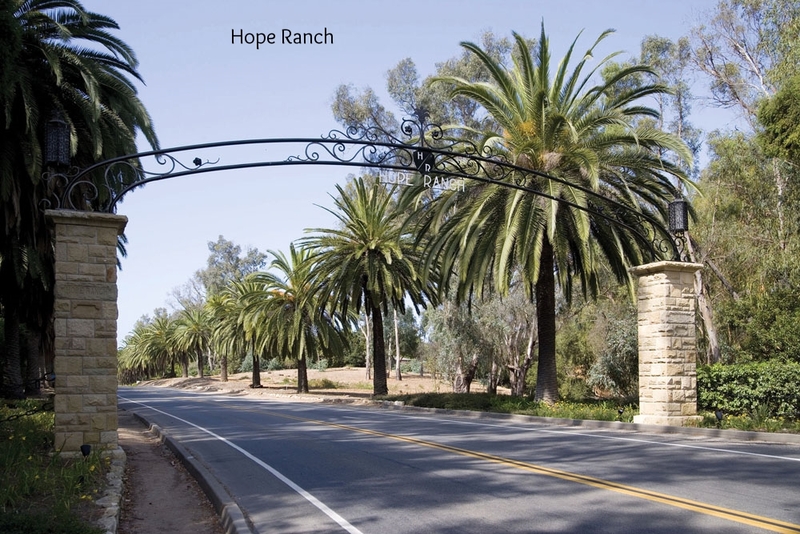 The domestic architecture of Santa Barbara is predominantly California bungalows built in the early decades of the 20th century, Victorian homes adorning the "Upper East", and Spanish style homes on estates in Montecito and Hope Ranch.